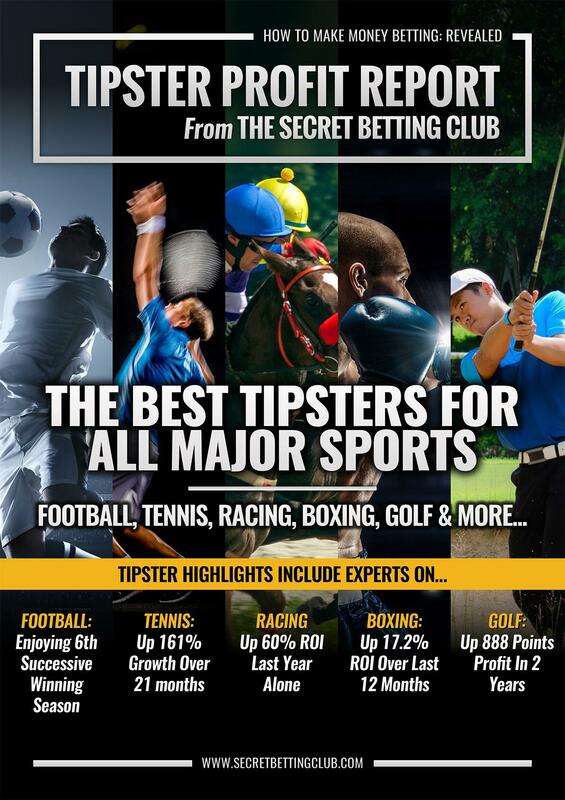 Whatever the sport you are interested in – be it Football, Tennis, Horse Racing, Boxing, Golf or any of the others featured in the report, we have the details on the very best in the professional tipping world. So if you are interested in betting for profit with tipsters, read on for more details on how this report and the SBC service can help you make your betting pay. 58 Of The Best Tipsters Revealed Including…. The Golf Tipster up 888 points profit in just 2 years. Join them for just £50 (rather than the usual £299) thanks to our special discount. Our unique review stance is why we can also pass some mega savings on some of the most popular tipsters onto you, such as the amazing offer to join one top performing golf tipster (888 points profit at 39% ROI) for 6 months for just £50. The usual cost of subscription for this golf tipster for 6 months is £299 – yet as an SBC member you can save £250! This is because we have slashed the cost of joining to ensure you can benefit from our expertise without breaking the bank. As promised, I am back today with the results of the final 2 categories as voted for by you in the 2018 SBC Awards, that of Best and Worst Bookmaker. These awards offer a unique insight into those firms attracting both your praise and ire based on the service (or lack of) that they have offered you over the past year. As ever these awards are based on your votes (not mine or SBC’s) so represent the general consensus of what the majority of you think on both the good and bad of the bookmaking world. The winner of the Gold award for best bookmaker by a very clear distance was Stoke-based internet behemoth, Bet365. With a very user-friendly website, huge numbers of betting markets and a massive presence both online and on your TV screens, it’s no surprise to see Bet365 scoop this award for the second year running. Holding onto the Silver award for this year is Betfair, who despite increasingly focusing on their sportsbook, remain very popular especially for those using their betting exchange. To give some context as to the popularity of both Bet365 and Betfair – it should be noted that between them they took 66% of all the votes. Making up the best of the rest and winner of the Bronze award with 7.6% of the votes was Paddy Power (who it should be noted merged with Betfair in 2016). Mentions here must also go to both Pinnacle & Smarkets who polled around 7% of the votes between them to be the 4th and 5th best rated firms. The common element between the winner of this year’s Gold and Silver Awards is the fact that both Ladbrokes and Coral are now part of the same firm, following their merger in late 2016. Ladbrokes also scooped the worst bookie award last year, so it seems whatever they are doing wrong at the magic sign has rubbed off on new stablemate, Coral, who appeared from nowhere to take the Silver award this time out. The Bronze award this year also went to perennial worst bookie candidate, Stan James, who drop down a spot from Silver in 2017. It must be noted how competitive this field was with very little to choose between the top 3 and those who finished 4th and 5th respectively – Betfred and Boylesports. What the closeness of this vote helps indicate is just how widespread punters issues remain in general with how they are treated by bookmakers. This is not just about one rogue firm, but a malaise affecting the whole industry, where practices need to improve across the board. For of you interested reading more, you can gain full access to the complete 2018 SBC Awards Report with a Smart Betting Club Membership. The lowdown on why 79.8% of SBC members made a profit last year from their betting. You can currently save £45 on the cost of subscription so don’t delay, sign-up here right now and gain full access to our Awards Report! Today has seen the release of the very latest SBC Report – our 2018 Betting & Tipster Awards. 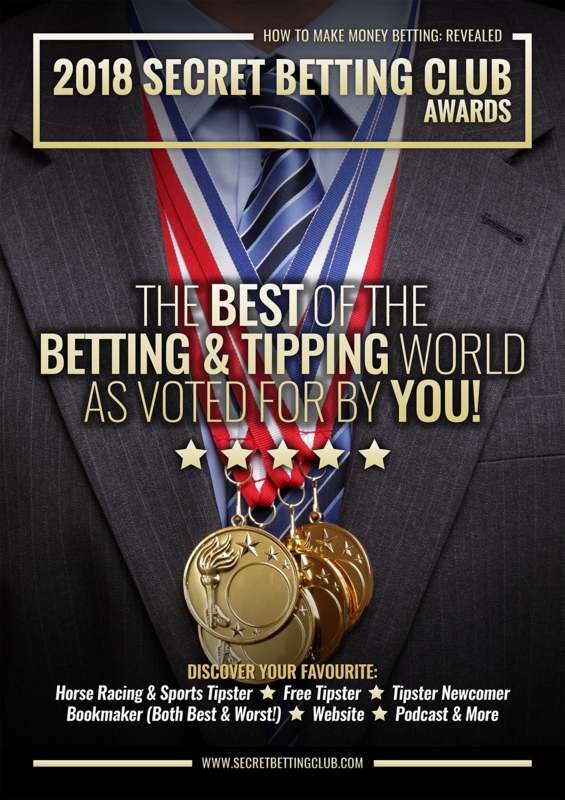 These awards highlight the best tipsters across a variety of markets, sports and costs (yes, we have a best free tipster category) as well as categories such as best (and worst) bookmaker, website, podcast and much more. Canvassing the opinions of both SBC members and you, the general betting public, an SBC Award is a much sought after recognition of quality. Whilst the full SBC Awards Report and the various best tipster category winners are available only to you as a member of the Smart Betting Club, in today’s email, I am going to reveal who won the Best Betting Website and Podcast categories. The unanimous winner of the Gold award for the best betting website went to Geegeez.co.uk who repeated last year’s success against some very stiff opposition with much larger budgets. Run by Matt Bisogno, the Geegeez site has gone from strength to strength in 2017 and remains an excellent source of information and advice for racing punters. The Silver award went to the Odds Comparison website, Oddschecker, who have quickly become the go-to website for finding the best odds on any bet, especially when it comes to horse racing. The Bronze award awarded to the Racing Post website, which continues to be a very useful website for everything from racing form, betting advice, news, live commentary and much more besides. In a new category this year, I also asked you to vote for your favourite betting podcast in recognition of the growing number of racing and betting shows now available to punters. Taking the inaugural Gold award was the Racing Post’s very own ‘Postcast’ which regularly discuss all the big races and football fixtures from a betting perspective. Featuring several big-name guests and tipsters, listeners can enjoy a mix of news, views and insight. The Silver award was scooped by the very enjoyable Final Furlong podcast – a weekly horse racing show that discusses the big issues in racing in association with At The Races. Fronted by Emmet Kennedy and Kevin Blake (of ‘It Can Be Done’ book fame) alongside regular high-profile guests, it’s an essential listen for any racing fans. Bronze this year went to the odds comparison website, Oddschecker who despite only launching a podcast in September 2017 have become a favourite amongst betting fans. 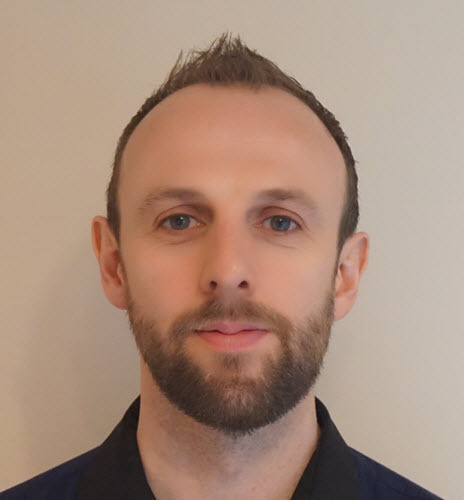 Tackling a wide range of topics from the Champions League to the Ashes, plus a recent special with football tactics expert, Michael Cox, its recommended listening material. I will be back on Friday to share details on just who you voted for as both Best and Worst Bookmaker. Let me tell you – the Worst Bookmaker Award is well worth checking out as it was a hugely competitive category with numerous firms battling it out for the golden toilet award!! For of you interested reading more right away, you can gain full access to the complete 2018 SBC Awards Report with a Smart Betting Club Membership. Everyone wants to make money betting, yet the reality is that without expert help to guide you along the way, most people will sadly only ever show a loss. We know that needn’t be the case as with the right information on the best tipsters to follow and an understanding of the fundamentals of betting properly (staking plans, betting banks, mindset etc..) anyone can make a profit betting, regardless of experience or expertise. And so to help illustrate exactly how here at the Smart Betting Club we can help improve your betting, I have commissioned a new series of interviews with ordinary SBC members on just how we have done that for them. Starting today with Michael who has been an SBC member since 2013 and who last year made £58,000 from the tipsters he follows. Currently I bet on horse racing, football, tennis and darts. I currently have an active tipster portfolio of 19 tipsters, consisting of 8 horse racing tipsters and the rest all sports based. 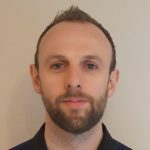 I am originally from the UK but have lived abroad for the past 13 years, the SBC was recommended to me by a friend who is involved in the betting industry. The SBC has enabled me to derive a decent second income by helping identify honest and professional betting tipsters that are available out there. 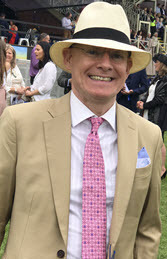 Having worked in banking for over 30 years, I retired 2 years ago and and this has allowed me to increase the number of tipsters I follow so that betting has become my full part time job! Betting abroad presents its own challenges but by using VPNs etc these can be managed. Because of time differences between the UK and where I am based, I do sometimes miss some tips for evening races and football matches. Like most readers I suffer from account closures and restrictions and use accounts in other names to place my bets. For sports betting I place most of my bets with Sportmarket (not available to UK based customers) which gives me access to the large Asian bookmakers such as Pinnacle, SBO and so on. I enjoy reading the regular tipster reports from SBC and use it to identify future tipsters to add to my portfolio. I also keep my own spreadsheets for each tipster to track their individual performance. For me, SBC represents one of the few places were you can find honest and unbiased information on betting tipsters. Going forward I intend to continue betting and making a profit as much as account closures/restrictions allow. I have just conducted a review of the tipster performance for 2017 and my net profit was in excess of £58,000, the majority of it coming from horse racing. Looking at the individual tipster performance the numbers show to me how hard it is to make a profit on sports betting with only 5 from 12 sports tipsters showing a profit for last year. It seems the advantage of being able to get the required stakes/prices on sport betting is not being justified in terms of profit and I will be removing those long term unprofitable sports tipsters when they come up for renewal. In coming weeks and months I will also be publishing more interviews with other SBC members, each of whom has their own story to tell. So if you fancy seeing how we can help you make money betting, why not consider a Smart Betting Club membership. You can get started right away and best of all, you can save £45 on our best-selling Platinum ‘Pro-Punter’ membership package currently.